Great investment opportunity just off 204!. 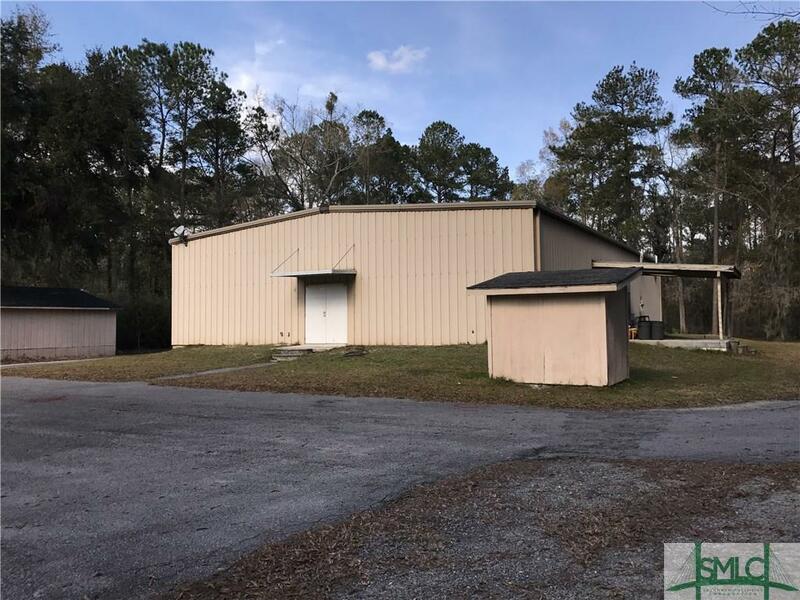 4,000 sq ft building with meeting hall, kitchen, 2 offices & 2 restrooms on 3.6 acres plus 1134 sq ft storage building. The property is zoned R-A Residential Agriculture which is not commercial. Property has private well and septic tank system therefore according to MPC, if subdivided, the minimum lot width is 100 feet and the minimum lot area is one acre. 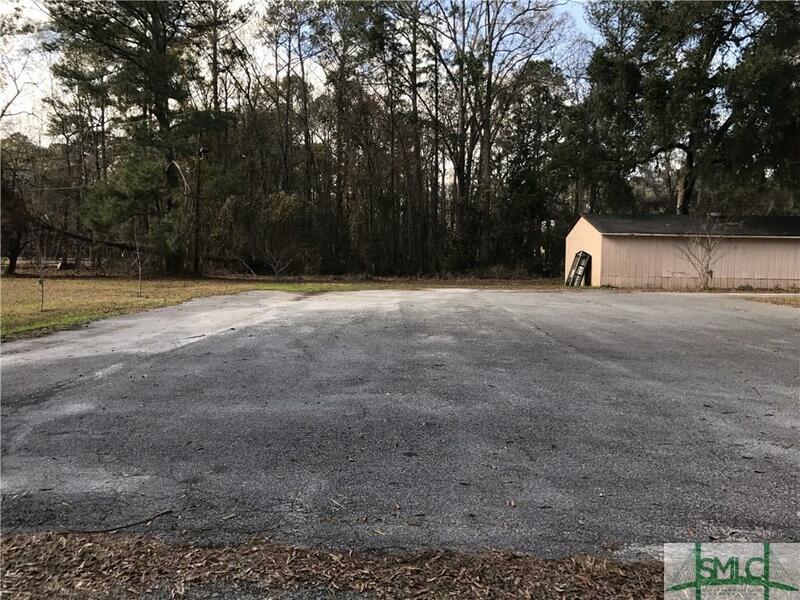 Owner can have up to three lots on a 22 foot unpaved private vehicular access easement and up to six lots on a paved 22 foot private vehicular access easement.